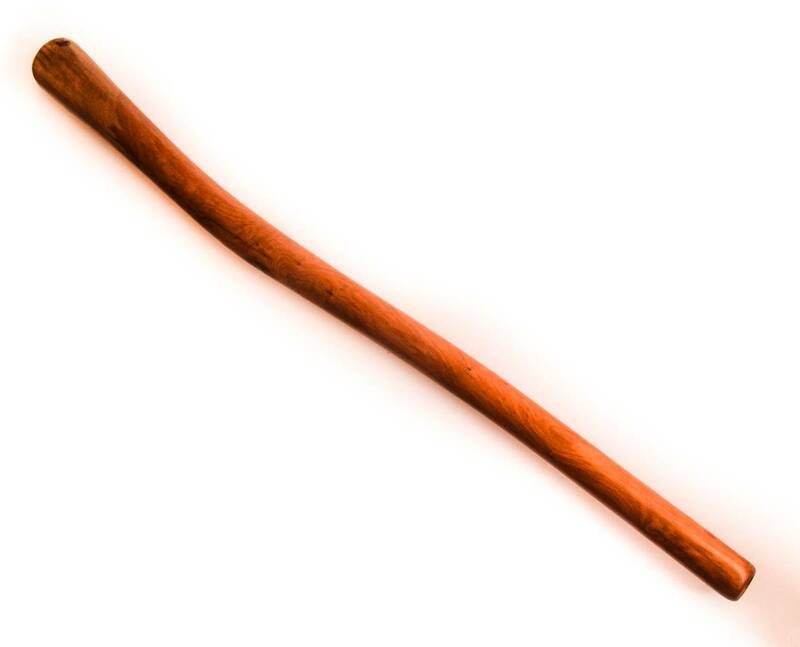 Main note: D# – Trumpets (1/2/3): E,A#,E – Wood: Original Australian Blood wood eucalyptus – Length: 180 cm – Trumpet diameter: 13-14 cm – Inner diameter of the mouthpiece: 3 cm – Weight: 4,3 kg – Cover: included – nylon, shockproof – Free worldwide shipping by Air mail UPS(6-9 days). 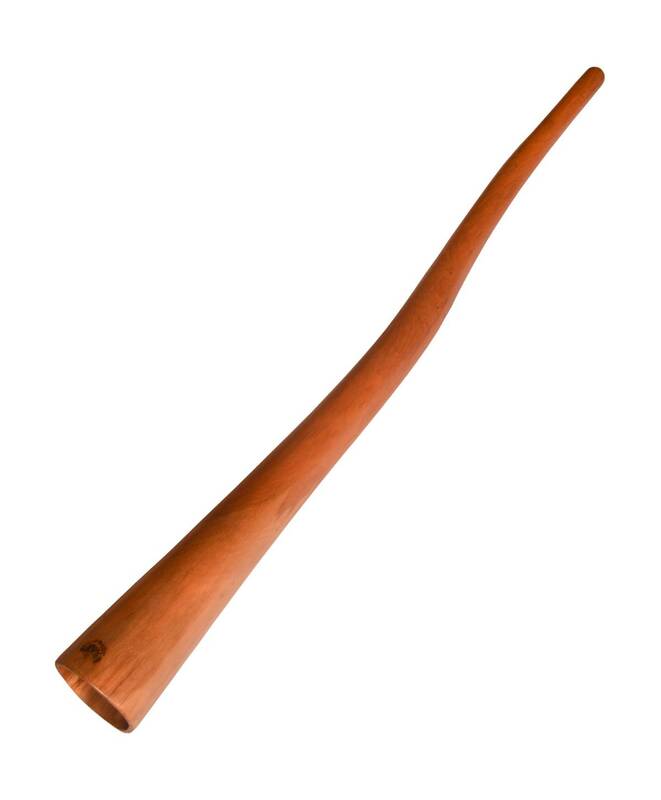 This didgeridoo will be perfectly sound and fast and medium and slow rhythms. Only wood Blode wood gives such a powerful and voluminous trumpety. The tree has been sawn across and examined vruchnuyu from the inside. Eucalyptus blood tree is the best wood for didgeridoos. – rich overtones and vocalization. 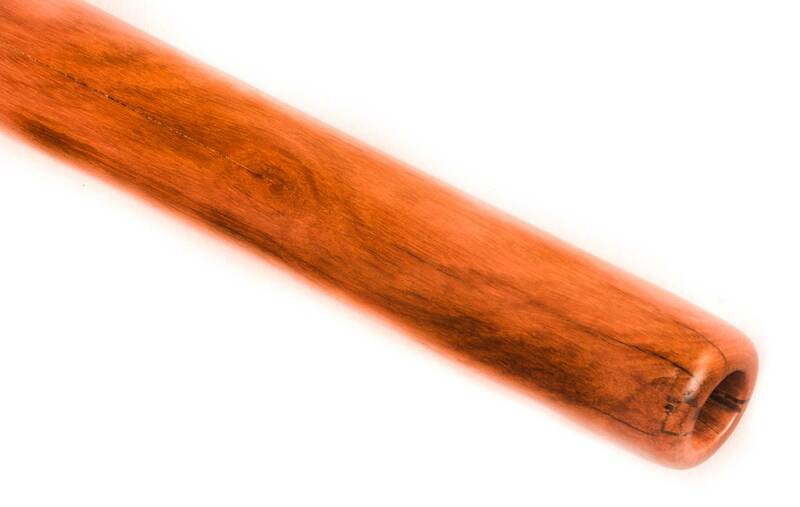 SKU: BW-6 Tags: australian didgeridoo, authentic didgeridoo, didgeridoo from Eucalyptus, eucalyptus didgeridoo, where to buy a didgeridoo.